There are so many places that we want to visit in the world. Some of these are actually countries that we want to explore, others are hotels, resorts or destinations that just look amazing. 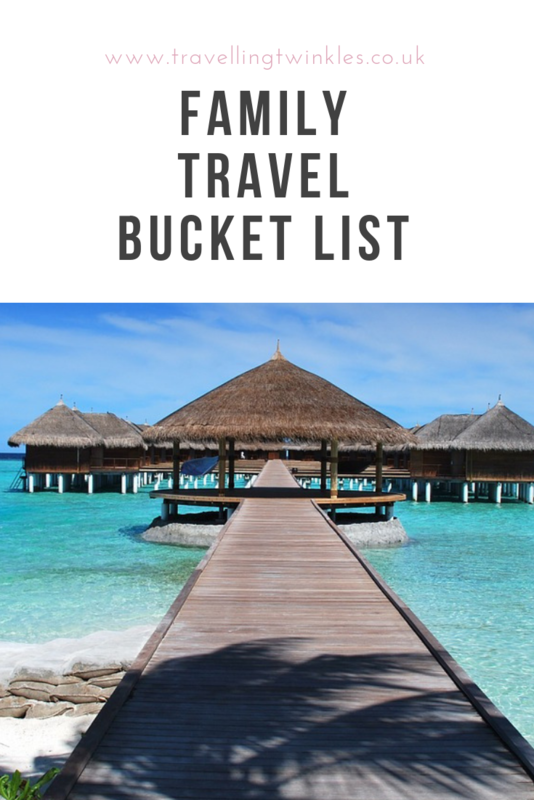 I’ve decided to share our current family travel bucket list, so that we can hopefully tick them off over the years. Although I suspect as one place gets ticked off, another one will get added! 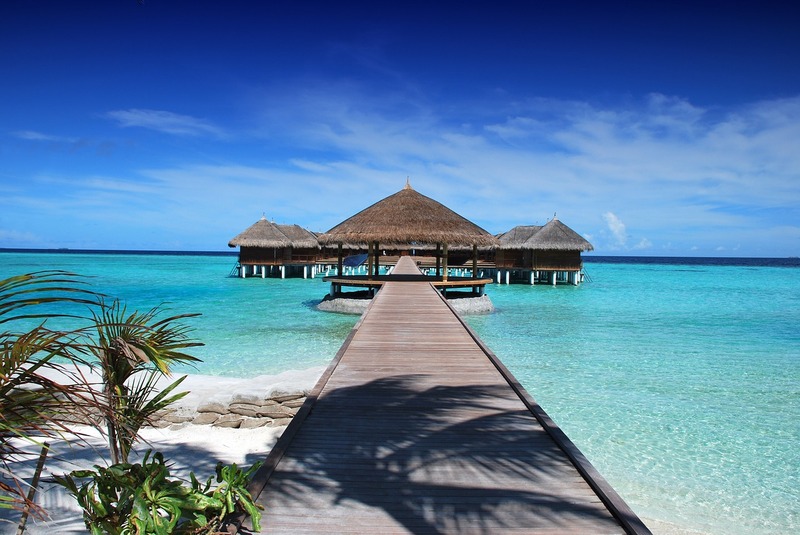 The Maldives – this is probably top on my list. I’m not sure Simon is quite as keen as he worries that he’ll get bored. For me though, it looks like the ultimate luxury escape. I think the kids would love swimming and playing in the sea and on the beach all day long. If we went, I’d probably try and stay in Dubai either before or after. New England – we’ve been to America quite a bit, although never to New England. We’d obviously go in the fall and is probably one for when the kids are a few years older. New York – Simon and I have been twice and we love it. I’m really keen to take the kids as I think there’s so much we’ll be able to do. Hawaii – Another one where Simon and I have already been. We went for our honeymoon and absolutely loved it, we particularly liked Maui. I’d like to explore some of the other islands and would also love to stay at Aulani, which is a Disney resort in Ko Olina. It looks absolutely amazing! Venice – probably one for a child-free weekend, so although not strictly family travel, I’ve never been and is definitely somewhere I want to go. 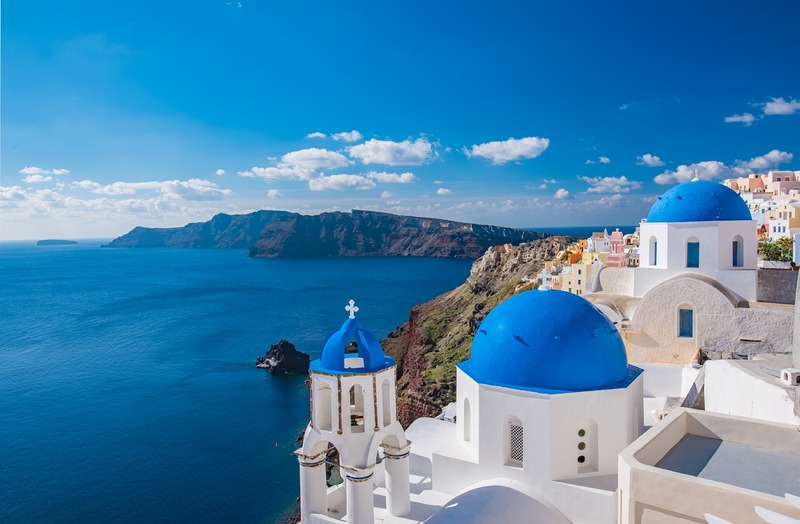 The Greek Islands/Santorini – I’ve been to Kos and Rhodes before but I’d love to explore some of the other Greek Islands. Santorini looks particularly picturesque. Turks and Caicos Islands – TCI looks beautiful and I’d really love to stop at the Beaches resort there. I think we’d all love it. Japan – This one is high up on Simon and Oscar’s list, as they’re really keen to go. Although it’s not top of my list, I’d definitely like to go. 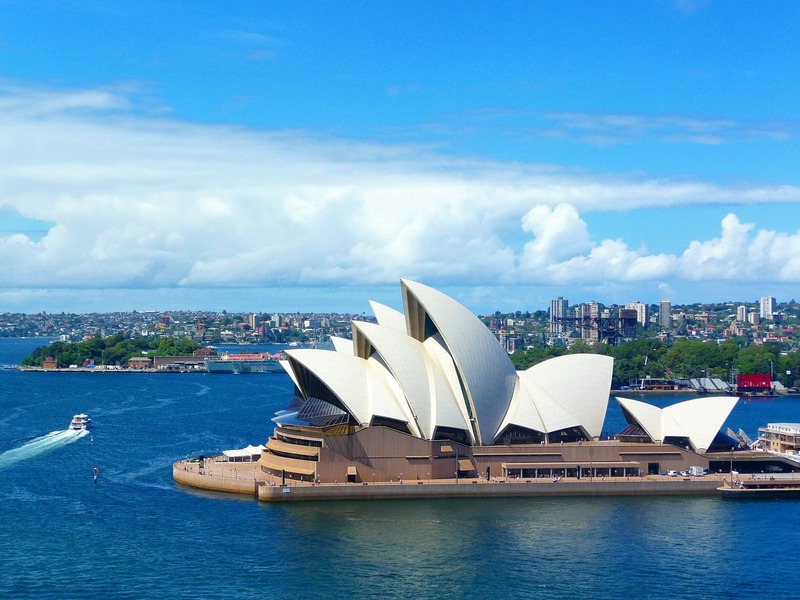 Australia – I’d love to explore Sydney and the Gold Coast. The only thing holding me back is the long flight time. I’m a nervous flyer and it is such a long flight. The Atlantis, Bahamas – we’ve stopped at the Atlantis resort in Dubai a couple of time and both times we absolutely loved it. The Atlantis at the Bahamas looks bigger and I’d love to experience it. Niagra Falls – quite explanatory really, it’s all about the views. Ranch holiday – I would love to take the kids to stay on a ranch in America. After a quick Google search, I found this place in Arizona, which looks perfect. It’s luxurious, has a great kids programme, a good range of activities and a fab pool. I think it would be perfect for all of us. The Florida Keys – we’ve been to Miami and Orlando, but we’ve never been to the Florida Keys and it looks amazing. I’d probably like to do a couple of the Keys. Maybe Key West and one of the others. 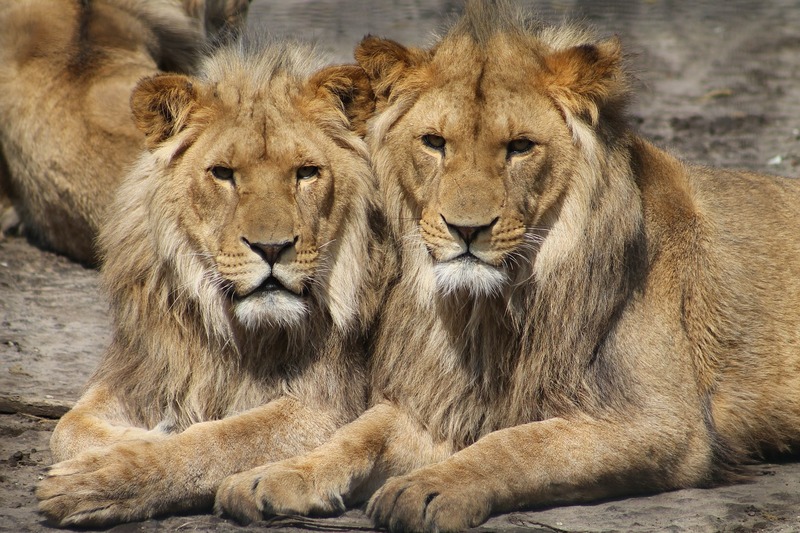 African safari – don’t get me wrong, I’d be scared as I’m a bit of a whimp and not the most adventurous traveller. However, i’m sure this would be such an amazing experience. What’s on your family travel bucket list? Ah so many amazing choices that I totally agree with! I think for me it would be Thailand, and I think my boys have a few cricket destinations on their bucket lists, starting with Sri Lanka!